This research guide will provide you with starting points for finding information on design and technology, including resistant materials. Databases are a good place to start searching for current research and online journal articles. This database covers a broad range of subjects, from fine, decorative and commercial art, to various areas of architecture and architectural design. A scholarly, multi-disciplinary full-text database, with more than 5,300 full-text periodicals,4,400 of which are peer-reviewed. Good for design and studio art-related articles including sculpture, textiles, photography, object design and design theory. Complete collection of current Australian standards plus recent draft standards, amendments and handbooks. Includes some International Standards. Search this video database for documentaries and TV programs related to design, sustainability, resistant materials and robotics and semiconductors. Search this video database for documentaries and TV programs related to resistant materials, robotics, design and sustainability. Provides access to world-wide newspapers and magazines for the last two months. 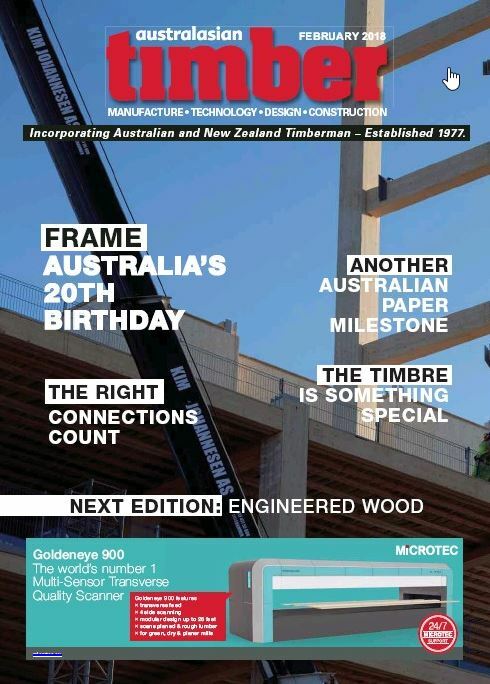 Includes categories such as design, computers and technology, and crafts and hobbies and industry magazines like Australasian Timber. With full-text access to Australian and international newspapers, this resource is useful to find the latest news and feature stories related to technology and design. This book describes the role of design, both expert and nonexpert, in the ongoing wave of social innovation toward sustainability. This book discusses concepts of good design from social perspectives. Each chapter covers an area of good practice in design, explaining and applying a small set of related concepts to a series of case studies. With chapters on design in the business context, process, material selection, electronics, design documentation and sustainable design, this book aims to answer the designer's frequently asked questions. As well as standard and widely available materials, this book contains information on emerging materials such as smart materials and self-healing plastics, explaining how they can be used and offering a guide to material selection for designers. Richly illustrated and easy to navigate, this reference pairs clear explanations of design concepts with visual examples of the concepts applied in practice. Energy Technology provides a forum for researchers and engineers from all relevant disciplines concerned with the generation, conversion, storage, and distribution of energy. Presents research in the fields of mechatronics, design and manufacturing sciences, numerical and mechanical engineering, and virtual reality. A peer-reviewed international journal that publishes original research and review articles covering the latest advances in foamed plastics technology. This peer-reviewed journal aims to expand knowledge in the engineering, design and technology sectors and provide an international forum for the interchange of information and current issues from around the world. 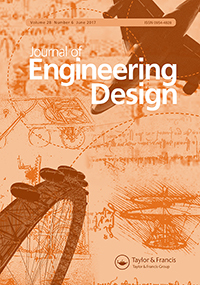 Academic journal featuring research into the improvement of the design processes/ practices in industry and the creation of advanced engineering products, and design principles. This journal covers a range of application areas including consumer product design, instrumentation, manufacturing methods, computer integration and process and device control. 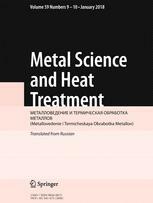 Covers fundamental, practical issues of physical metallurgy, new achievements in heat treatment of alloys, surface engineering, and heat treatment equipment. This journal is peer-reviewed and is a resource for technology education professionals. Content includes reports of current trends in technology and engineering education, technology and learning activities, program articles and news. 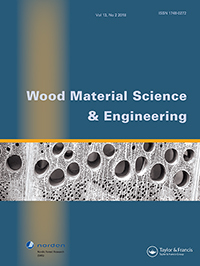 This peer-reviewed journal publishes original articles on basic and applied research dealing with wood material science, including water-wood relations, durability, modification, mechanics, composites, and eco-efficient wood-based products; and wood engineering. Covers the timber industry from timber coming in from green mills through to the finished product going into construction and manufacturing, including timber processing and wood products manufacture with a special emphasis on treatments and engineered products. This daily web magazine covers the fields of industrial design, architecture, and art internationally. The archives hold articles and interviews, studio visits, exclusive previews, historical surveys, and exhibition reviews. This magazine has projects and plans and free workshop videos and articles. A trade publication featuring articles, commentary, review articles, on all aspects of plastics manufacturing and technology. 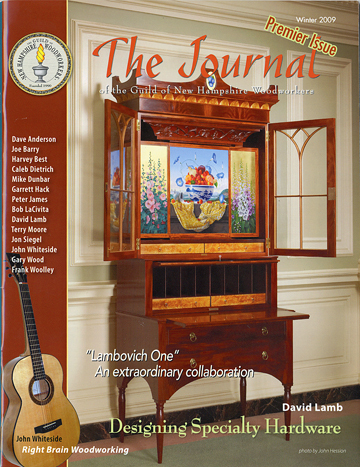 This American magazine has articles convering woodworking skills, project design, milling, joining and fastening and many more. It also contains free plans and videos.